For me, soup is the perfect Winter lunch option - it's warming, comforting and pretty healthy! 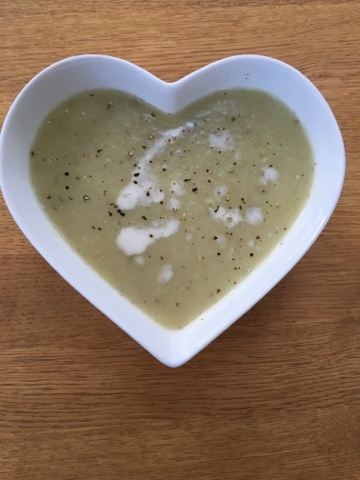 Unfortunately for me, while most soups are quite healthy, my favourite, leek and potato is usually laden with unnecessary cream when shop bought. 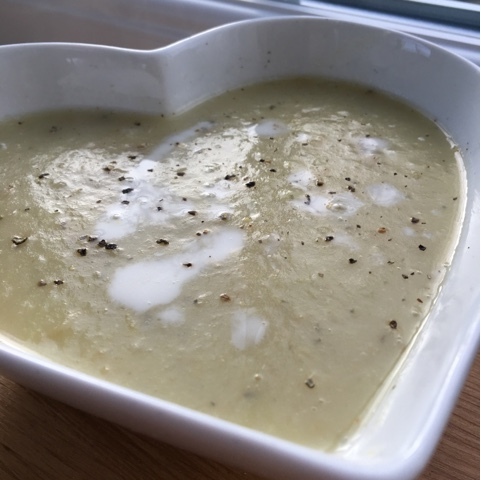 I'd always imagined soup making to be quite tedious, but I managed to put together a really easy, creamy and delicious recipe and best of all, its completely plant based so it's a great healthy lunch choice. Start by boiling the kettle - you'll need around 2 pints of water in total. While the kettle is boiling, roughly chop your potatoes, leeks and onion and place in a large pot along with the clove of garlic. Once your kettle has boiled, mix your vegetable stock cubes with your water and dissolve, then pour onto the vegetables add salt and pepper to taste and leave to simmer for around half an hour. After the vegetables and stock have simmered for 30 minutes, add your chosen milk and simmer for a further 10 minutes, stirring regularly. Next, remove your broth from the heat and depending on your texture preferences, split the mixture - I opted to blend around 3/4 of the broth to make a smooth creamy soup leaving 1/4 to incorporate some chunks into the mix, but its entirely up to you how smooth or chunky you'd like the final soup to be. Once your chosen amount of soup has been blended, recombine the soup and serve! 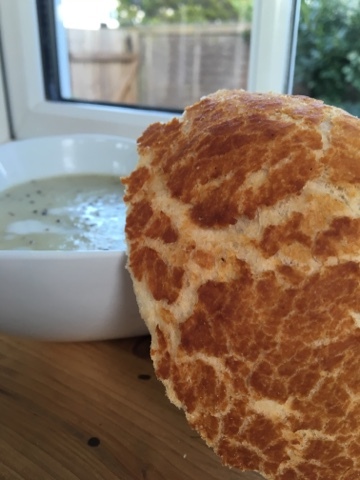 Dish into bowls, drizzle with a little plant milk, add a crack of black pepper, grab a hunk of crusty bread and enjoy!